Fun on the sound & the ocean! 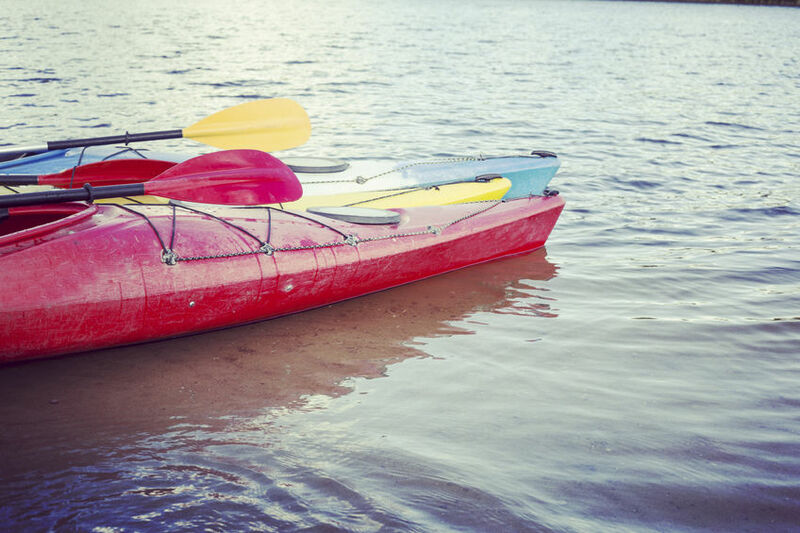 Rodanthe Watersports & Campground has Kayak rentals available for your enjoyment! Relax on the Kayak as you glide on the warm, shallow waters of the Pamlico Sound or challenge yourself on the waves of the Atlantic Ocean. 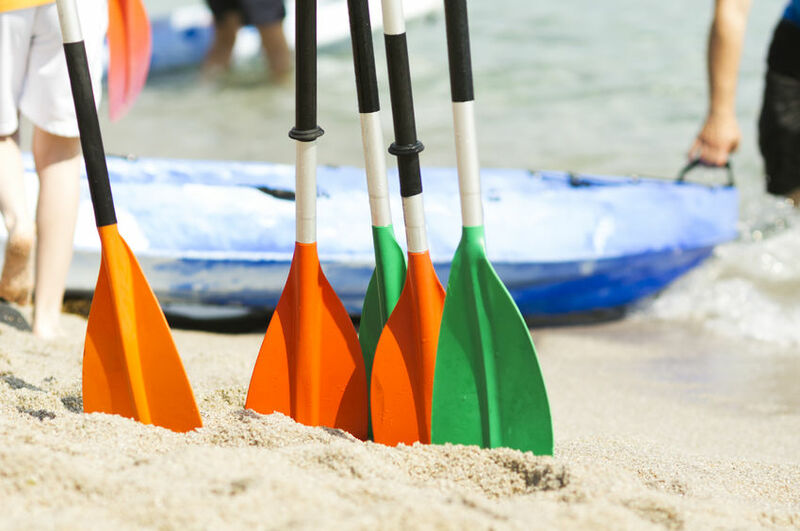 Get a great work out & soak up some sun on our Stand-Up Paddle Boards. 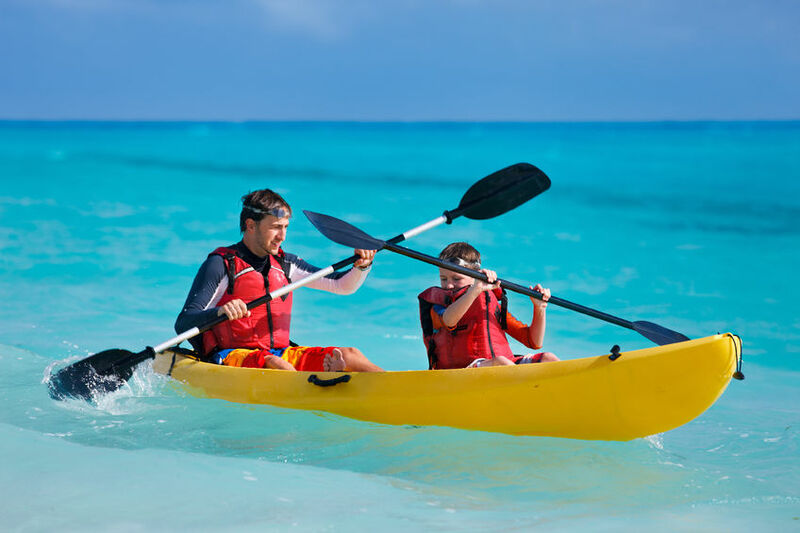 Rodanthe Watersports & Campgrounds provide amazing water recreation. Watch the incredible sunsets while on your Kayak. Open to the public. Ask about our surfing lessons, sailing lessons and local delivery. These sit on top kayaks are fun and easy to use. Launch them from our sound front site or take them with you to the ocean or wherever you choose. Price includes backrests, life vests and paddles.